Professor, Author & Pastor Dr. Gene A. Getz. each with a QR code that links to online videos. 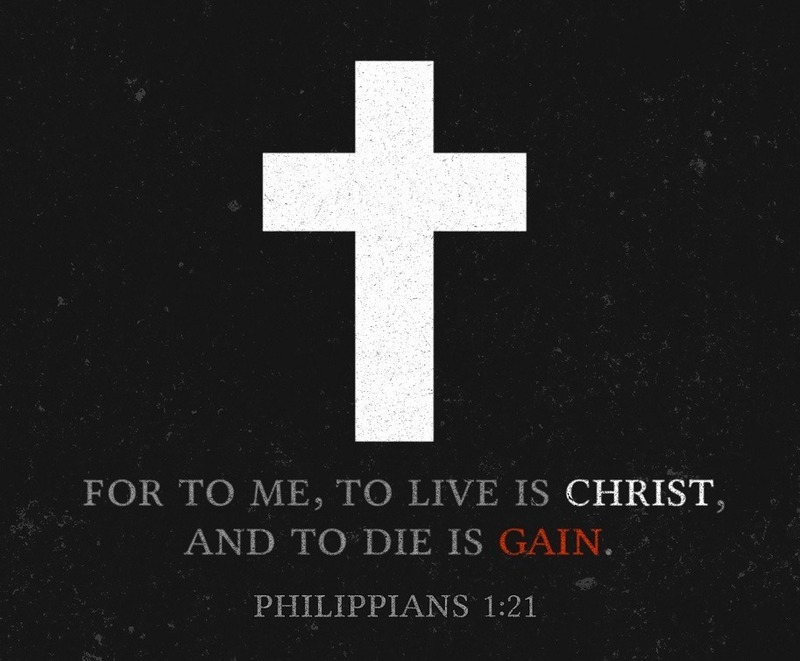 For me, to live is Christ and to die is gain (1:21). My wife, baby and myself are today in the hands of Communist bandits. Whether we will be released or not no one knows. May God be glorified in our bodies, whether by life or by death. John Stam was no doubt meditating on what Paul wrote from a Roman prison. Sadly, both John and his wife, Betty, faced death because of their faith. Thankfully, they entered heaven’s gates the moment their life ceased on earth. Miraculously, the baby’s life was saved. And thus to yield for life or death to Thee. And then for me ‘tis Christ to live or die. Remember, because he lives, so can we–eternally! Please sign up to our newsletter! √ 1,500 Bible Principles from Genesis to Revelation embedded in the biblical text – each principle an enduring truth. √ “Reflection and Response” questions at the end all Bible Principles to help you immediately personalize the teachings. √ More than 250 hours of access to practical video and audio presentations of 1,500 Bible Principles to Live by from Dr. Gene Getz. √ Free app available for iPhone and Android! √ Daily two-minute audio broadcast of Bible Principles. 'A Word From Gene' is our weekly newsletter with timely articles and news.